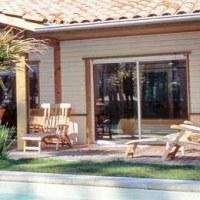 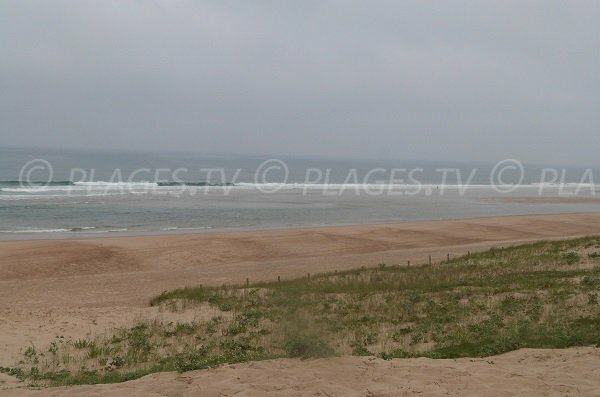 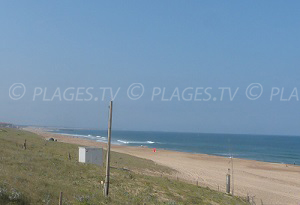 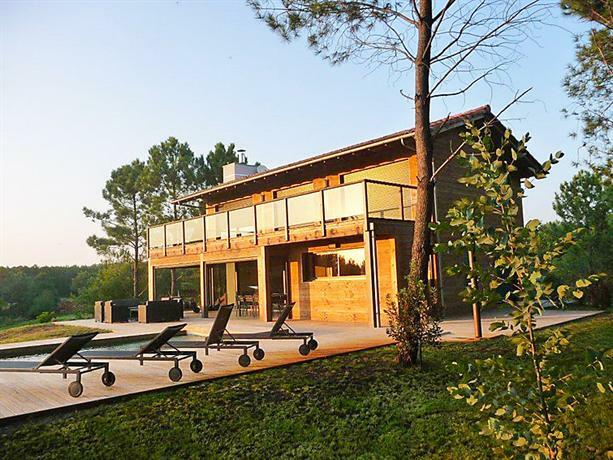 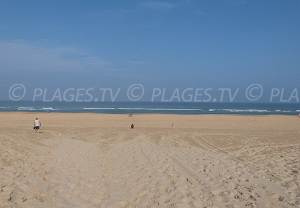 The Beach of Chênes Lieges of Moliets et Maâ is located south of the resort in a nature reserve. 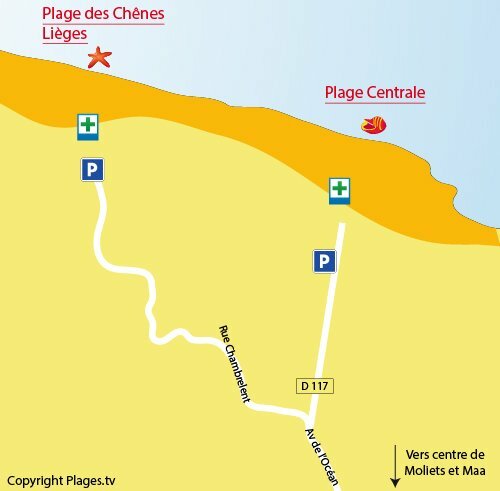 Access to the beach is more difficult than for the beach in the city centre (you should walk around 900 meters from the car park to get to the beach). 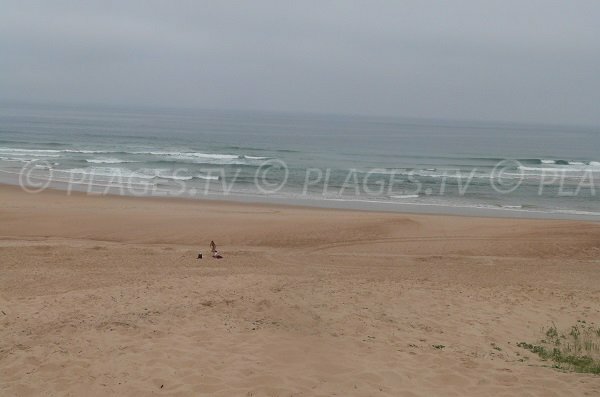 It is also less crowded. 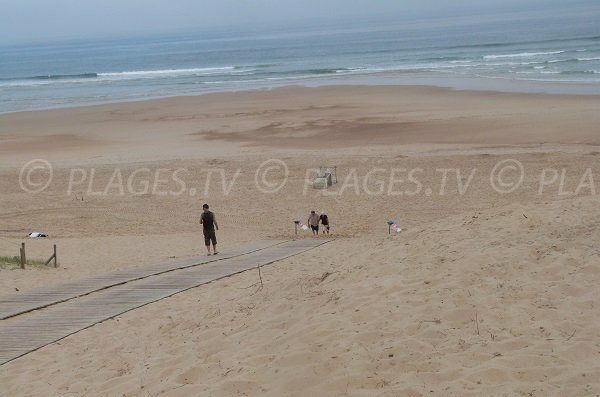 In the summer season, there is a lifeguard station at the access to the trails. 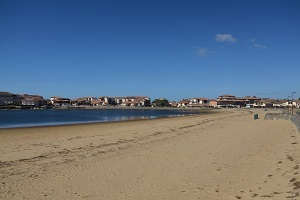 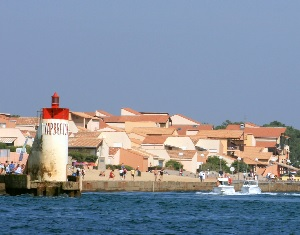 To go to this beach south of Moliets, turn left on rue de Chambrelent before arriving in the centre of the resort (direction Pierre et Vacances and VVF). 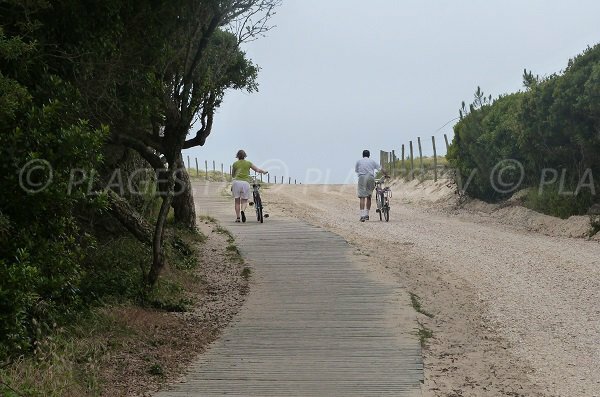 Continue on this road for about 2 km. 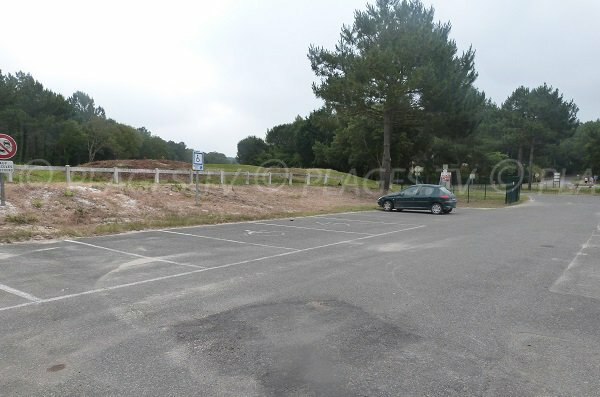 At the roundabout, there is ample free parking. 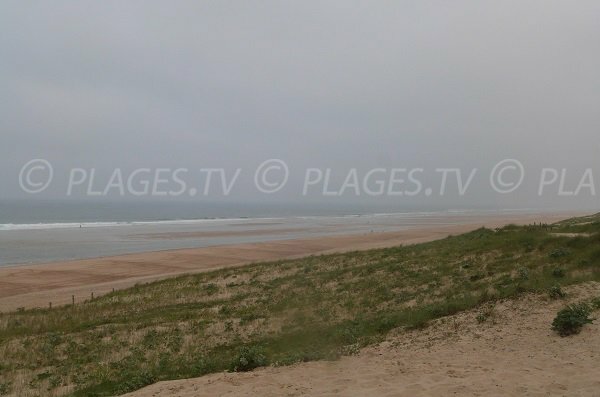 We are on the south beach of Moliets-et-Maâ. 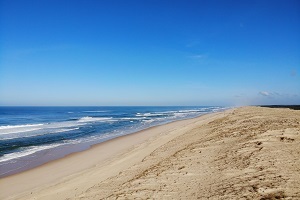 It is an untamed environment with large dunes. 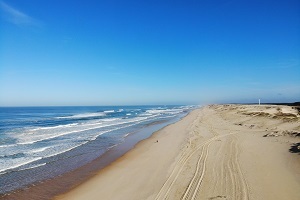 This is a very big sandy beach but, be careful, swimming is only allowed during the hours of the lifeguard supervision, due to the very strong sea currents. 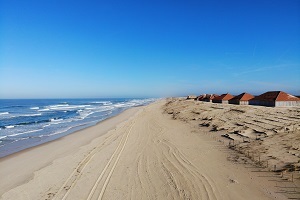 Board walks are provided to cross the dunes. 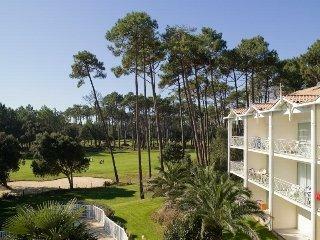 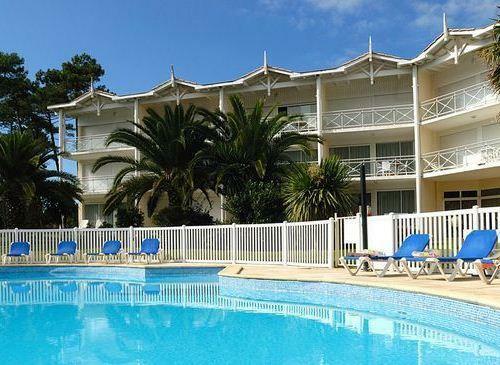 There is a large free carpark 900 meters from the beach.